Here are some positive habits that you can cultivate to realize your goal of entering your 30s with zero debt. 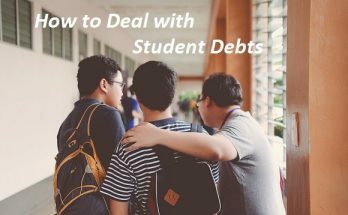 Student loans, rent, bills and utilities, and the occasional shopping spree charged to a credit card can sometimes result in millennials drowning in debt even during the early stages of adulthood. 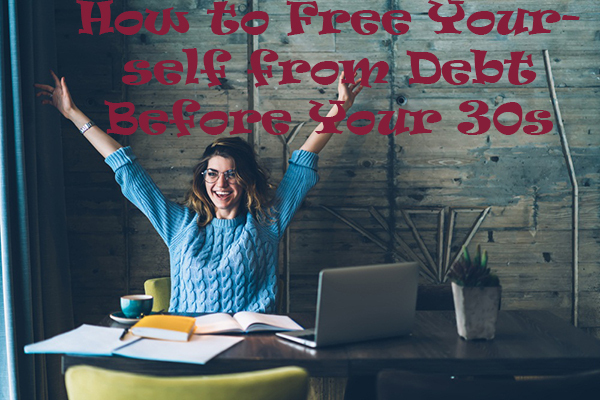 Freeing yourself from debt before your 30s is not only ideal but also doable. 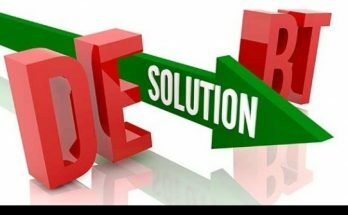 To be debt-free means sleeping more peacefully at night, not having to work odd jobs to earn more income, and being able to secure your future and your family’s. Given these huge payoffs, it’s important that you proactively work on your financial situation until it improves little by little. Set your sights on the future. Did you ever notice how media has been promoting the idea that 50 is the new 40, 40 is the new 30, and so on? This kind of mindset is often used to stress that age is just a number, allowing older generations to feel empowered despite their maturing age. It can work the other way around for younger generations, too. If you’re a millennial in your 20s, you can “rewrite” the way you live by focusing on your life responsibilities, which is what you would expect from someone who’s in their 30-something. Focus on the future lifestyle you want, especially one that’s built on financial stability. 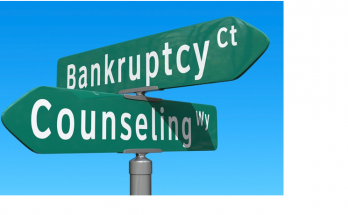 Often times, you accumulate debt because you’re not able to foresee and prepare for difficult times. However, when it comes to paying off your loans, you can’t need to have a repayment strategy in place. Start off by listing out all your debts, from the smallest to the largest. Settle your smallest debts as early as possible by paying more than the minimum balance. Reserve your minimum payments for loans with a higher outstanding balance. Soon enough, you will have repaid a couple of your minor loans, and be able to move on to the more major ones. Getting out of debt will always mean drawing the line between what’s necessary and what’s not. Do you really need to collect credit cards from different companies, or will one be enough to tide you over until you receive your next paycheck? Unless you give up your second, third, or fourth credit card, you’re only potentially creating more debt. You might need to apply boundaries toward other people as well. Meeting your friends for a casual lunch or dinner date is going to cost you money, however cheap the restaurant you’re going to is. So, you need to be honest if you can’t afford to buy them their usual cup of joe or join them for another night out. At first, building an emergency fund might seem counterproductive to your goal of eliminating your debts. You might think that it’s better to put your money toward loan repayments instead of saving it for emergencies. But when you think about it, putting up an emergency fund as part of your immediate priorities can help you deal with financial blows brought about by unplanned expenses. Apart from providing a safety net against such types of unwanted expenses, an emergency fund can also give the push that you need to commit yourself to pay off your debts. Find a way to do both – calculate your income and expenses, so you can set aside money for loan repayments and your emergency fund. Many people fall into the trap of upgrading their lifestyle once they begin earning more – this is the last thing that you should do. Once you start making a larger income, you should immediately assess how having a higher salary can help get you out of debt faster. For example, you can gradually increase your loan repayments from minimum to a more significant amount. It takes a lot of discipline and self-control to avoid splurging on things that you don’t need and instead put your extra cash toward things with underlying financial value, such as life or health insurance. Still, you should try to maintain a modest lifestyle regardless of how much money is in your wallet or bank account. If you think your cost-cutting measures aren’t giving you enough room to manage your finances, you might need to find a part-time job or work as a freelancer during your spare time. This should improve your stream of income, especially if you know how to pick freelance work that doesn’t undercut you. No one wants to drown in debt. The earlier you put these things into practice, the easier it will be for you to get out of debt by your 30s and free yourself from financial liabilities. Previous Article How to make personal finance smarter with technology?